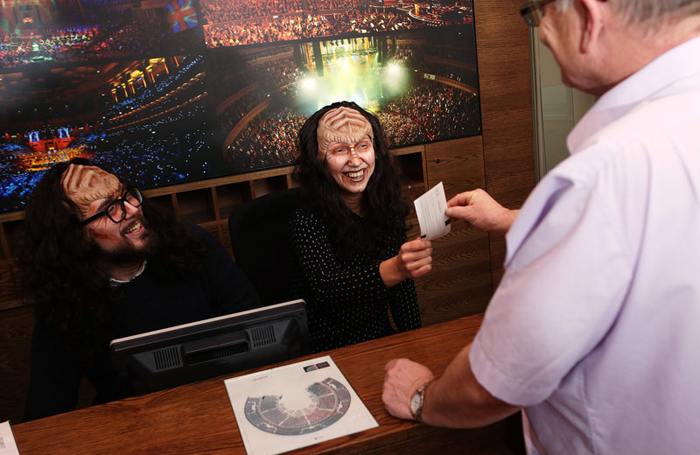 In June, the Royal Albert Hall will host two Star Trek concerts as part of their Festival of Science series and has been offering free tickets to anyone who orders them in Klingon. So far, so simple. But wait! How would staff at the Hall know if anyone vying for free tickets is genuinely speaking Klingon? There could only be one possible solution. Call time on this ridiculous competition, Tabard hears you cry. No, silly. The answer is to get the Albert Hall box office staff to learn the language. Of course! An essential life skill? Tabard would argue that essential life skills might include decision making, problem solving, empathy. But sure, let’s add speaking Klingon to that too. According to the venue, Klingon expert Alex Greene has helped the staff learn the language. 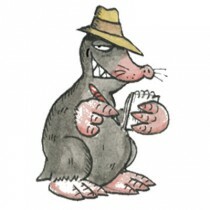 Not Holvam Qatlh charghchu’laH QuchDu’ Hab ghajbogh Humanpu’vetlh, ’ach jInmolvam quvvaD, tlhIngan Hol lughojmeH Humanpu’, vItIv.